Ever since the development of CNC machining, the milling industry has grown rapidly, from innovation to innovation. One of these innovations was live tooling, which combined the capabilities of a milling machine with the those of CNC turning center. 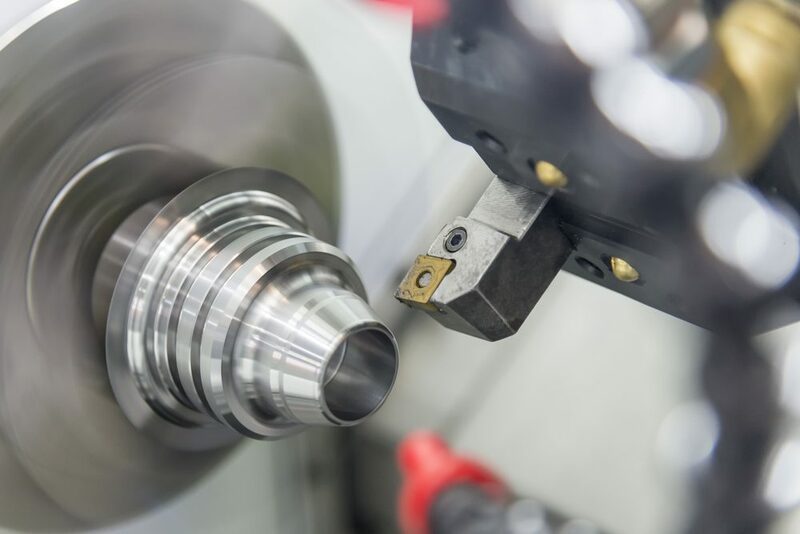 The versatility of these two machining tools in one has afforded industries of all kinds greater opportunity to create tools specific to their work, and in turn, to their customers. Madaula was quick to adopt this new approach and was able to keep up with industry demand for the more adaptable solution that only live tooling could offer. Today Euro-Technics, Inc. and Madaula provide live tooling attachments for all the major CNC manufactors, from CMZ to Emco, to Haas and more, and all in a wide range of functions. If your company is looking to expand its live tooling or milling capabilities, Euro-Technics is sure to have what you need. Having represented the Madaula S.A. product line in North American for over 20 years, we offer only the highest quality products. Need a different tool? Browse our products here! If we don’t have what you need, contact us with your special order and we’ll work to find the solution for you!